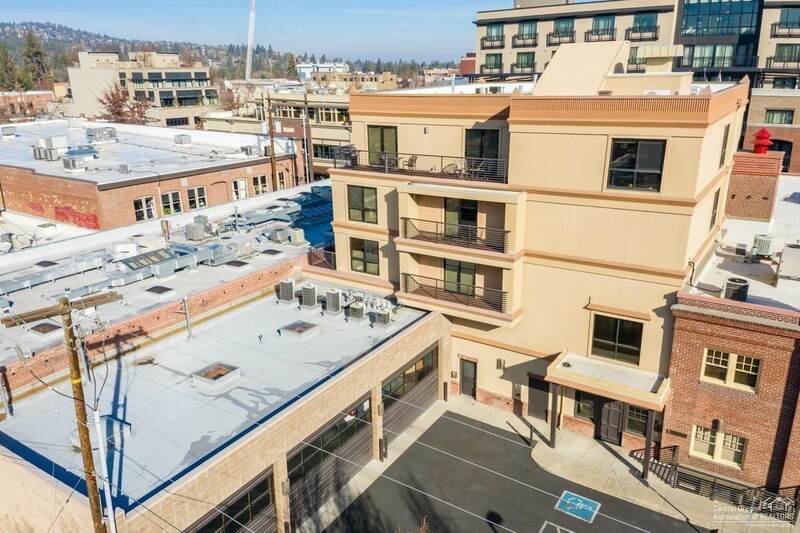 Urban living at it's best in the heart of downtown Bend. This unit is located in the Historic Firehall building. The finest restaurants and shops are just outside your front door. 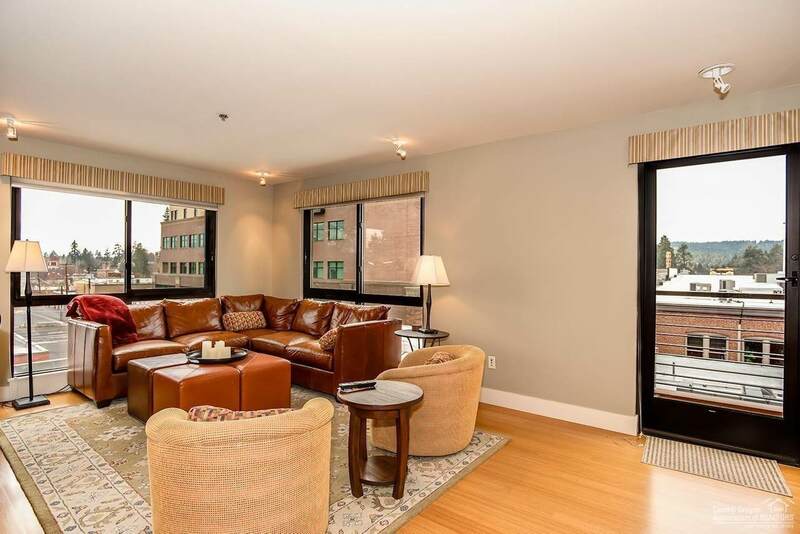 Spacious 2 bedroom, 2 bath unit with two outdoor patios over looking downtown Bend! 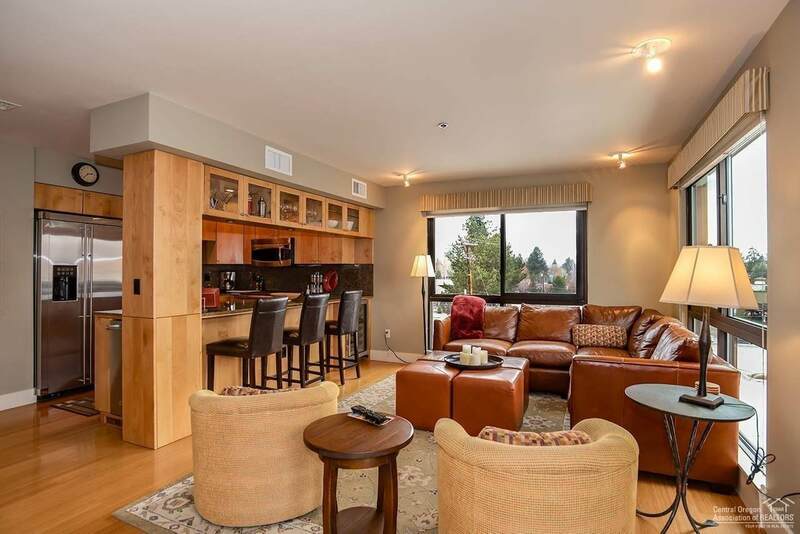 This contemporary condominium offers high quality finishes in the kitchen including, solid surface counter tops, stainless steel appliances, gas range, gas fireplace, bamboo flooring, and carpeted bedrooms. Open floor plan with lots of light. Single car garage w/storage and 1 permitted parking space. 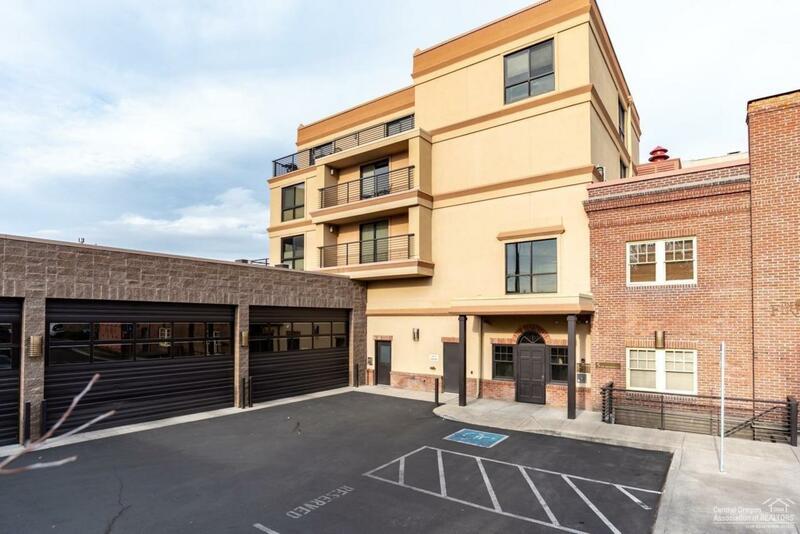 Great investment or second home to enjoy all the amenities that the Central Oregon lifestyle has to offer!